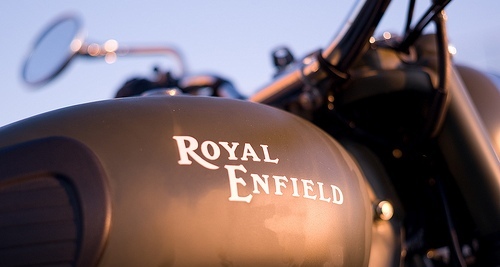 Royal Enfield, maker of the iconic 'Bullet' motorcycle , is restructuring to take on heavyweights Harley Davidson, Triumph and some Japanese superbikes . The Chennai-based unit of Eicher Group has put in place a flat management structure with independent senior vice-presidents leading the departments of markets, products and industry. 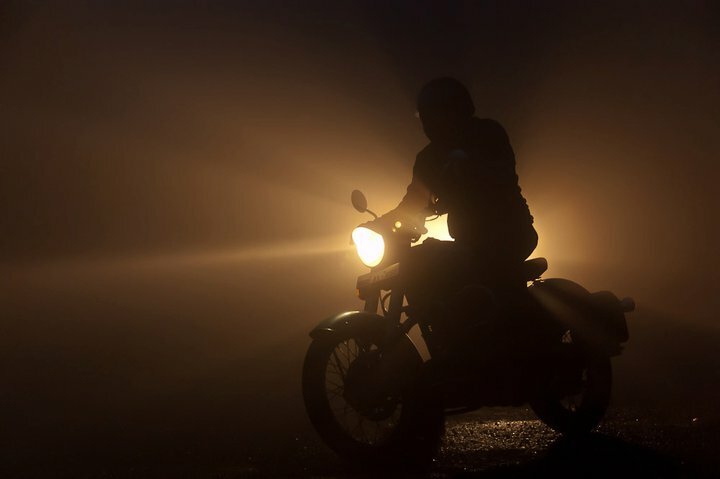 The recast, barely eight months after the appointment of Venki Padmanabhan as chief executive, is part of the former British motorcycle manufacturer's strategy to ramp up capacity and product portfolio to meet competition. "Part of my excitement is to reinvent one of the oldest motorcycle manufacturers as a modern automotive company," said Mr Padmanabhan , adding, "It is a flat structure with four key people in the team, including me, who will run the company seamlessly." Shaji Koshy takes over as senior vice-president of the markets division, after his role as senior vice-president of sales and marketing for the last five years. Natarajan Krishnan, the architect of the sought-after Unit Construction Engine, rejoins the company as senior vicepresident of the products division after a five-year stint with General Electric. Mr Krishnan will lead research and development and explore the possibility of making bigger motorcycles and even a relaunch of diesel motorcycles. Another executive rejoining Enfield is Balakrishnan Govindrajan, who has been appointed senior vice-president for industry . Govindrajan, who has worked with Suzlon in China and Pondicherry , and in a JP Morgan-run company , will also oversee purchase, supply chain, manufacturing, addition of capacity and the upcoming new plant. "The new structure means we can move fast; we can be nimble and focus on what the customer wants. We are building the right capability and hiring the right talent," said Mr Padmanabhan. Experts feel moving to a new state-of-the-art plant, which may become operational by Q1 of 2013, apart from the organisational structure will bring about a paradigm shift in the way Enfield operates.